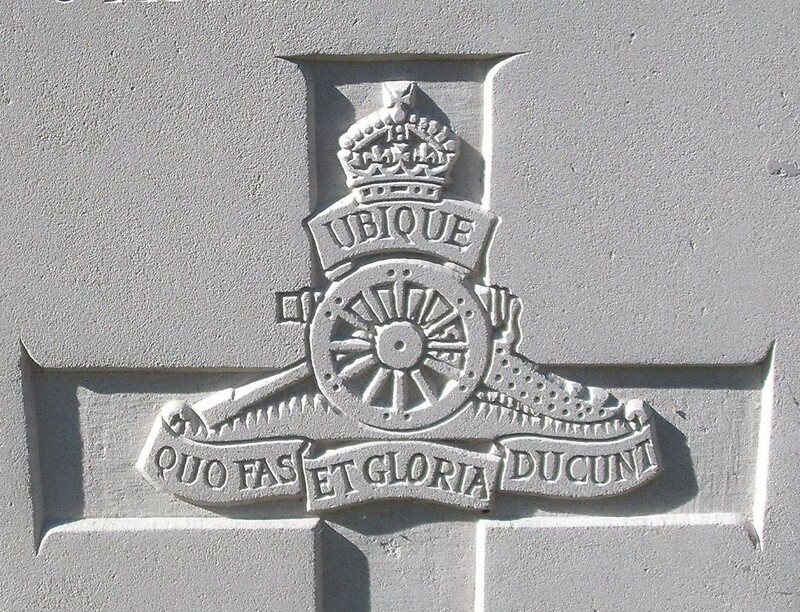 212nd Siege Battery, Royal Garrison Artillery, B.E.F. Reginald Sefton was born at Malvern Link in December 1880, the eldest son of Ernest and Clara Sefton. He served in the South African War with ‘M’ Battery, Royal Horse Artillery and in August 1904 he married Rose Mildred Phipps at St Marys, Honley, Yorkshire. Their first child, Lilian Beryl was born the following April in Upton-on-Severn and in 1906 and probably desiring the life of a family man, Sefton bought himself out of the army for £18. Three more children were born (Clarence in 1909, Jack in 1911 and Joan in 1913). When he was called up for service in November 1915 he gave his occupation as Warehouseman and living at Leamington Place, Quest Hills Road. He was mobilised in June 1916. He was posted to the 212th Siege Battery in February 1917 and went overseas. He was appointed Acting Bombardier in May 1917, and then Bombardier in September and had two weeks leave in February 1918. He was admitted to the 140th Field Ambulance on the 24th August 1918, but died of wounds received on the same day and was buried in Lijssenthoek Military Cemetery. His death was reported in the Malvern News 28/9/18. His personal effects including letters, photos and his two medal ribbons for the Boer War were returned to his wife. Reginald Sefton was survived by his mother and father, two brothers (Frank of Trinity Bank, North Malvern and Fred of 27 Laurel Bank, Kings Norton) and one sister (Ada who after was living with their mother at 10 Highbury Road, Wimbledon).